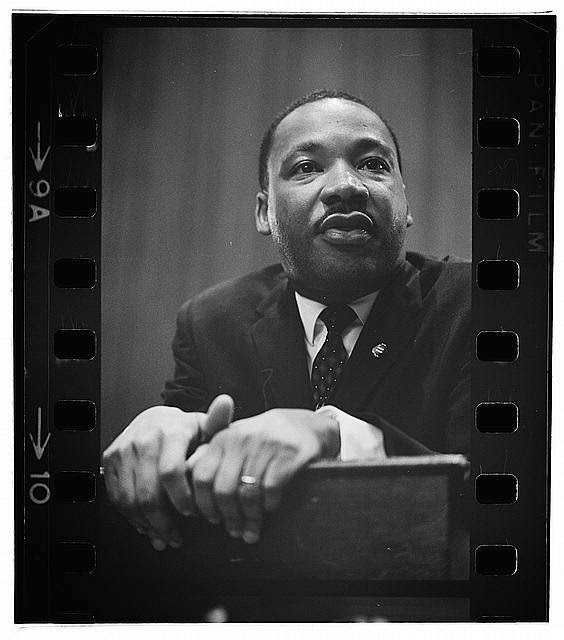 Tarr Talk: Remembering Dr. Martin Luther King, Jr.
Today gives us an opportunity to remember the life and work of Martin Luther King. During a difficult time in the history of our nation he echoed the belief first expressed by President Lincoln that "We hold these truths to be self-evident, that all men are created equal" and confronted oppression and intolerance with faith, character and perseverance. The struggle to advance civil rights was long and persistent, and yet even as his own life was at risk, Dr. King marched forward peacefully with a clear, powerful voice for positive change. 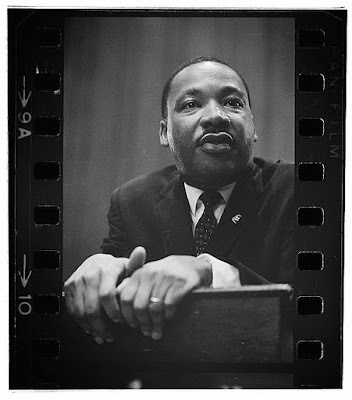 That vision for change was immortalized in his "I have a dream" speech, delivered at perhaps the height of racial tensions in March of 1963 to thousands gathered at the Lincoln Memorial. His dedication, sacrifice and risk made that dream a reality in America and has inspired others around the globe.